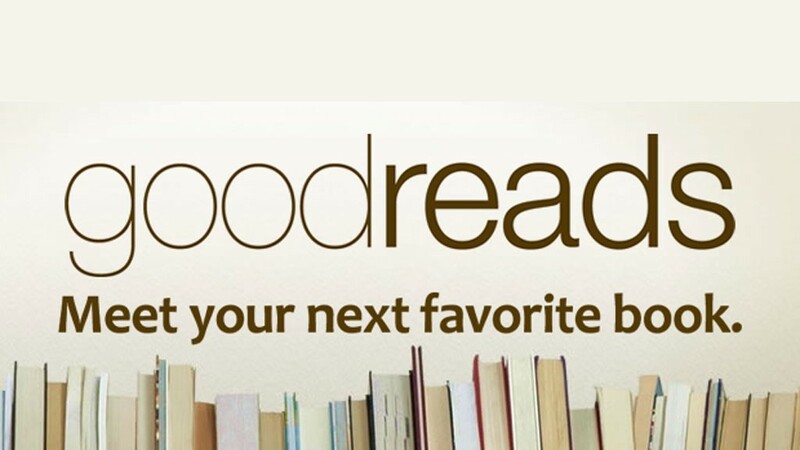 Looking for the latest book by your favorite author? Looking for a new author or genre? ​ASK a Librarian to help you!